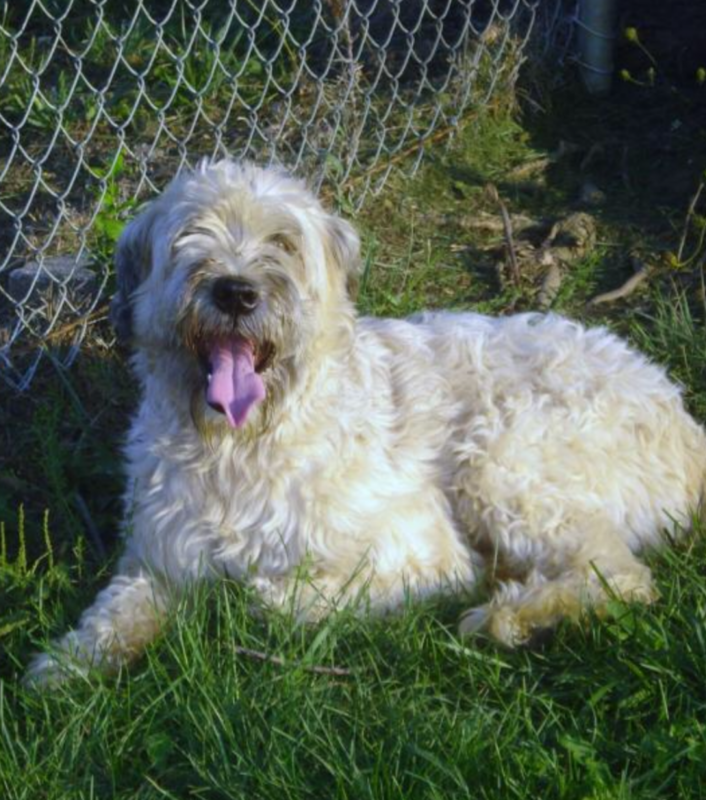 Soft Coateed Wheatens are a pure bred dog that originated in Ireland. They shed very little hair and are a hypo-allergenic breed.They range from 30-45lbs and height at 16-20inches making them a medium sized dog. 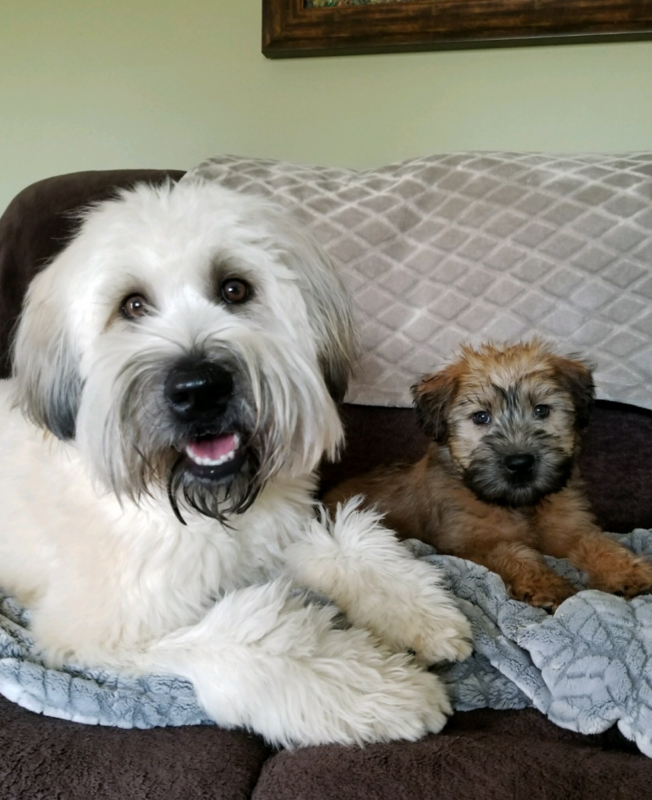 As young puppies they are very dark in color and go through a rust color and at full growth they are a wheaten color. They have a soft,loosely waved or curly hair coat. Soft coated wheaten are an energetic and playful dog.Wheatens love the cool weather and especially love playing in the snow. they put there snows to the ground and use it as if it were a snow plow. Wheatens are very friendly loving pets and rarely have aggression issues, they are smart dogs and are easily house trained. 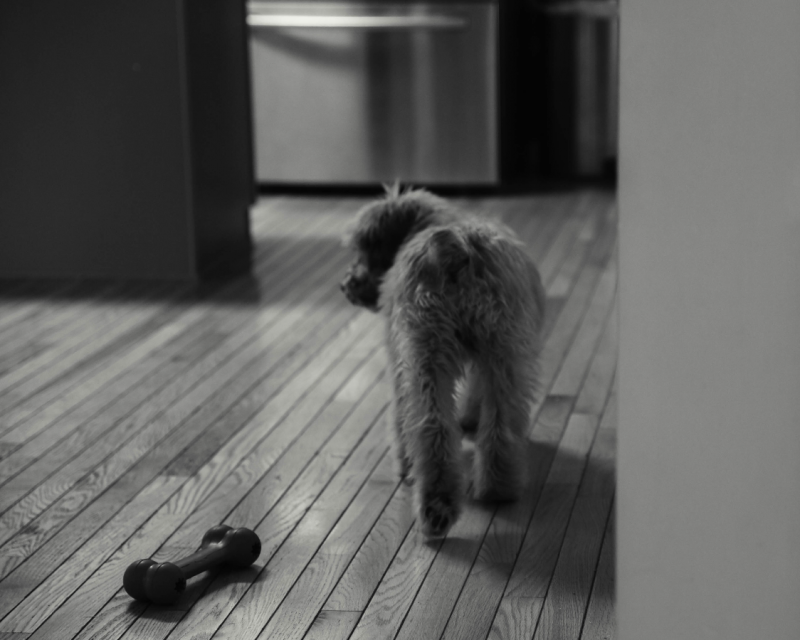 Wheatens are a great dog with kids and are a perfect size for younger children.